One of the very first messages we got was someone asking us what equipment we used to make the podcast. 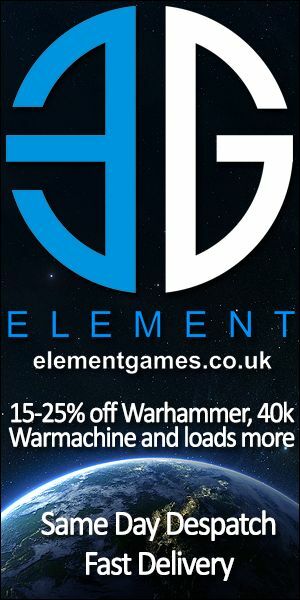 Now I have written a couple of longish emails back to people to tell them how we have things setup, but I have decided to get it all down in one place that I can keep updated and refer people to. 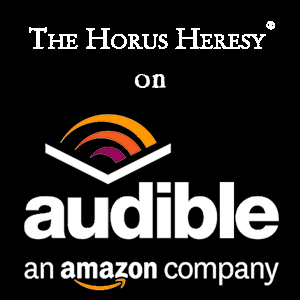 Also included are links to the items we use, they are Amazon affiliate links so if you use them to buy the bits the podcast get a little bit of money from it. I credit the Bad Dice Podcast for this idea. We use a mixture of microphones, whilst currently Chris uses a basic computer microphone he is looking to upgrade that very soon. In the studio we have a pair of MXL990 Condenser Microphones which are stunningly beautiful to look at and deliver a lovely sound. It’s relatively cheap at only £80 when I bought it, but delivers sound that is as good as condenser microphones which cost much much more. It does pick up a lot of background noise because the studio is not as soundproof as I would like, mostly my using the computer during the recording process. It’s designed for permanent setup in one location so it stays at home in the studio all the time, and it delivers an excellent balance between quality and value. For mobile recording we have two different microphones, we have a pair of Behringer Ultravoice XM8500 which is a solid and sturdy microphone which is comparable to the Shure SM58, but cost us less than £20. When we travel to events this is the microphone we take with us for recording with. 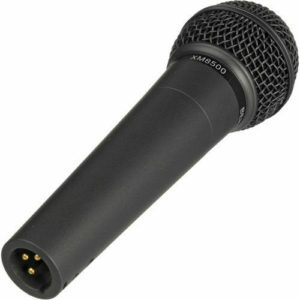 The Behringer Ultravoice XM8500 is also the microphone that Graham uses. When we have a full house of four speakers for mobile recordings we use our set of Behringer Ultravoice XM1800s, which is a set of three microphones we got for £35. 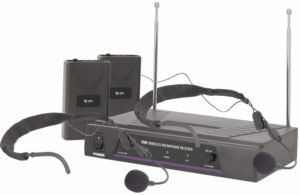 These are very similar to the Behringer Ultravoice XM8500 but deliver a less warm tone, so we only use these when we have multiple speakers in the same place, when we have four people we use the XM1800s and the XM8500 at the same time. For video work we have some other microphones as well, the first one is an Audio-Technica ATR55 Telemike (now replaced with the ATR6550) which allows us to pick up voices from a little further away whilst keeping the microphone off screen. For live streaming work our webcams have built in microphones, but they don’t deliver sufficient sound for broadcast. The best solution we found is to add a cheap wireless microphone set, for which we have a QTX VN2 171.818 which is a dual channel set with two neckband microphones. We do intend to replace them with lavalier microphones as soon as money allows. Both types of Behringer Ultravoice Microphones are fitted with windscreens, we actually have a set of 10 multicoloured ones, which allows us to easily identify which microphone is hooked into which input. 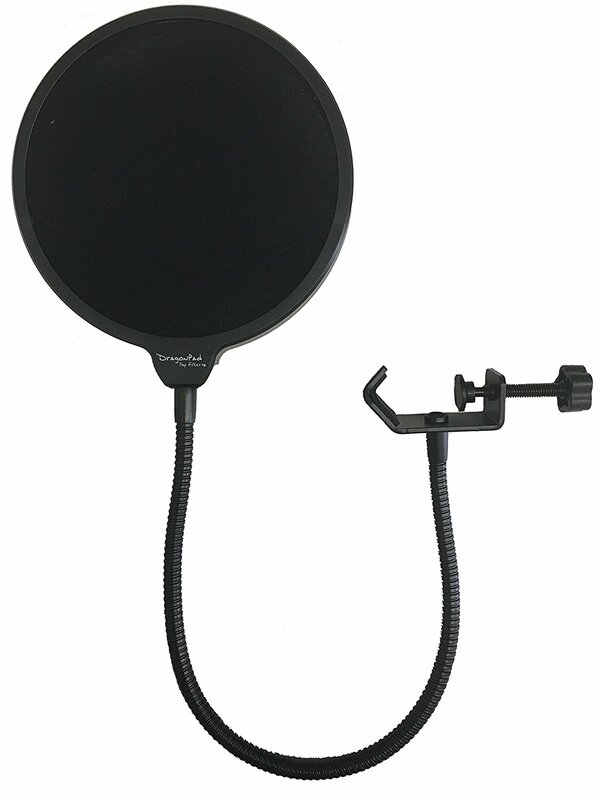 We have dual screen Pop Filters for all of our microphones which are absolutely priceless in reducing the pops from plosives, if anyone is starting a podcast this is the one thing that I think no matter how much you are investing in your equipment you ought to have. Our microphones use desktop scissor stands, we have two permanently fixed to the studio desk and four for going on the road with, they aren’t expensive and really work wonders at reducing knocks and bumps. And to attach the microphones to the stands we use shock mounts. The MXL 990s came with custom ones for them, but for the other microphones we just use ones like this. They could be considered an overindulgence for a dynamic microphone when we are using the scissor stands, but we like to be better safe than sorry. Our microphones are all XLR microphones so we have a selection of XLR cables in various lengths and colours as well as a XLR to USB cable for when we are recording without access to the mixer or audio interface. All of our microphones are XLR microphones, and the MXL990s require phantom power, so to connect these to the computer we use a mixing deck. I did a lot of research about what mixer I wanted and settled upon a Mackie ProFX8, but I didn’t have the money for this so I got the equivalent Behringer clone, the Behringer XENYX X1204 USB. 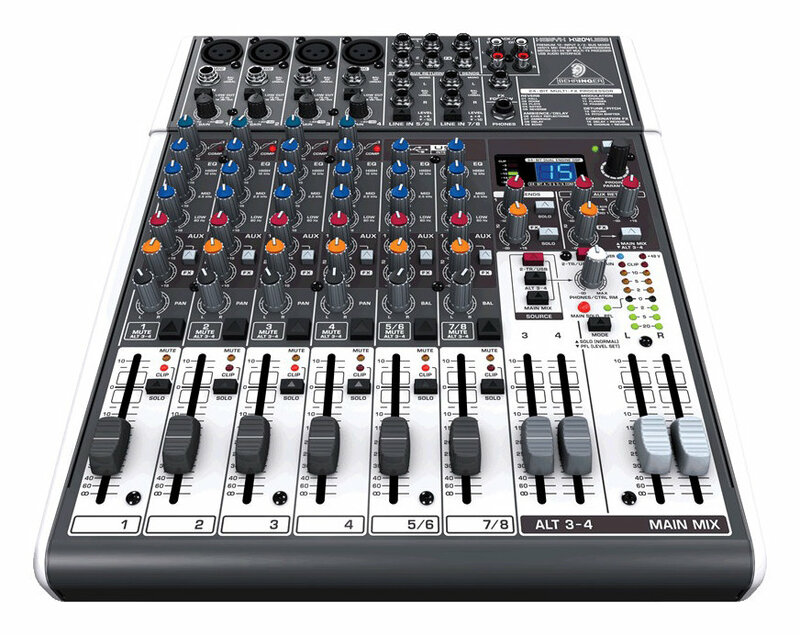 This has 8 channels, a USB interface for taking audio to and from my PC, compressors on all four XLR microphone inputs and the ability to mute a microphone or solo one. There really isn’t anything out there that matches this mixers performance and features for the price, which was £170 when I first purchased it a few years ago. One of the best things about it, is that it has both a standard XLR output and USB output which allows me to record the podcast on PC and record a back up on an audio recorder. Graham has a Behringer U-PHORIA UM2 audio interface to plug his microphone into his computer, as the recording and production side is handled by Michael, he doesn’t need a mixer and so a simple USB audio interface does the job nicely. This particular model provides phantom power as well which means that if Graham does upgrade to a more powerful microphone we don’t need to upgrade the interface. 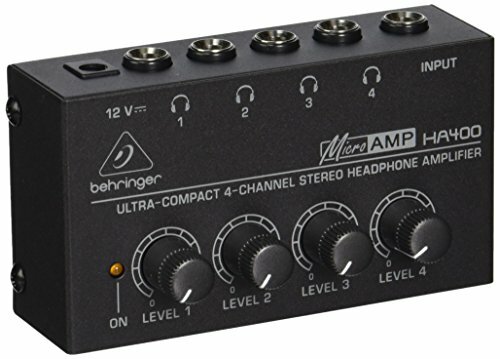 We have a Behringer U-PHORIA UMC204HD audio interface which allows us to do quick podcasts by hooking this up to the laptop and then using two microphones for better on the go recording. This also sees use in live stream and video recordings as it will allow us to plug the QTX VN2 171.818 into the laptop directly without using an XLR to USB cable which is big and stops us from using both USB sockets on that side of the laptop. When doing my research it became very clear that the best way to record the podcast was to do so both on the computer and on a portable recorder. This is in case the computer crashes during the recording or has any other issues. 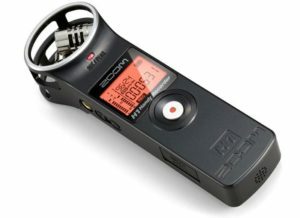 Being on a budget I bought a Zoom H1 and its accessory pack, which is a simple compact recorder that fits in my pocket with ease. I use it’s 3.5mm line in to record the podcast and it’s brilliant, and when we are out on the road it’s what we take with us, simply plugging in the Behringer Ultravoice XM8500 and pressing record. It does have its own built in microphone which is really good, but if you are using it, you must have the windscreen as they are brilliant at picking up wind and plosives. We also have a handle for it that screws into ta camera mounting socket simply because if you hold the recorder itself, the plastic body makes noise in your hands. One day I will upgrade this to something cooler, but for now this does the job great. Headphones are important for many reasons, the main one being so that you can hear your voice and make sure it’s being picked up nice and clear by the microphone. You really need sealed headphones, open-air headphones leak sound which gets picked up by the microphones which results in feedback loops and echos and sounds bad. 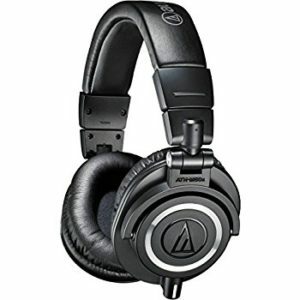 I use a pair of Audio-Technica ATH M30x, of which we have access to four pairs for when we have four people recording. I would have preferred to buy a set of ATH M50x but my budget didn’t stretch that far and these ones get the job done really well. And at £65 a pair they are very well priced to boot. Graham uses a pair of Behringer HPM1000 which are cheap and cheerful and do the job pretty well considering they only cost £10! 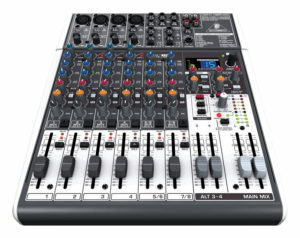 The one thing I dislike about the mixer is that it only has one headphone socket. Everyone who is on the podcast really needs their own pair of headphones, because people are awful at knowing how loud or quiet they are otherwise. Now we are using some pretty powerful headphones so simple splitters won’t cut the mustard, they will just make the sound hard to hear, and you don’t want to risk damaging the equipment by turning up the volume, plus if you have anyone with hearing issues you can’t fine tune the audio for them, so a headphone amplifier is the answer. There is only one on the market that you should really consider and that’s the Behringer HA400 which costs £20 and gives you the power boost you need. 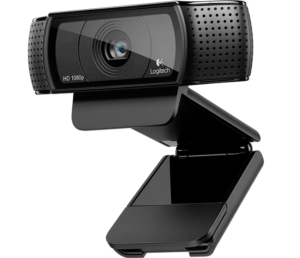 For live streaming we use three Logitech C920 webcams (well one is the business orientated C920-C model) which film for us in 1080p HD, although we only actually stream in 720p HD. These cameras have now been replaced by the Logitech C922 which is pretty much the same camera with a few added bells and whistles. 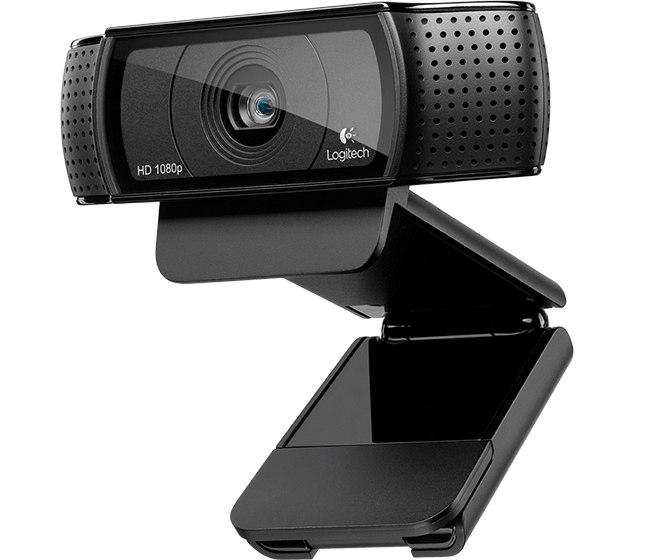 These cameras are very high quality, durable and give a brilliant picture, you can see what they produce here in our first live streamed game. For other filming we have an old Kodak ZI8 which we have used to make time lapsed videos of games before at the past two Company of Legends events. This is where we take advantage of what we can get for free, and there is a lot of decent free software out there. 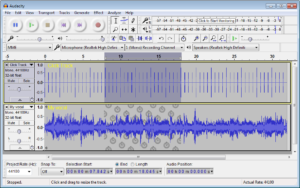 For the podcast the most important software we use is Audacity, which is an excellent audio editing platform, and pretty much does everything we need it to do, and as we do each episode we are learning more and more. 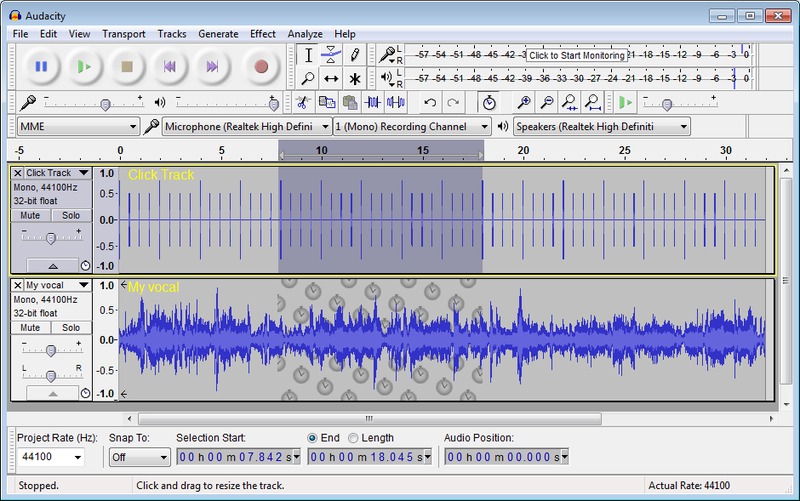 For post processing we have recently started using a program called the Levelator which adjust our audio for us automatically and has been responsible for a huge transformation in the quality of our podcast, and really has taken it to the next level. For video, we record with Open Broadcaster Software (OBS Studio) which is a fantastic open source tool which allows us to record from the webcams and stream as well, its extraordinarily simple to use and outputs directly to the streaming platforms we want it to. 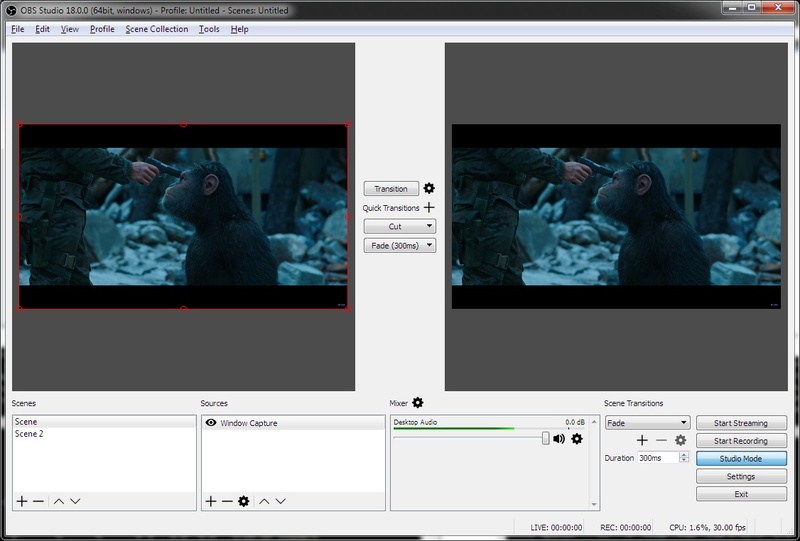 For video editing, I am still using Windows Movie Maker, which is now discontinued and no longer available to download, I really need to teach myself to use something new. For live streaming we output to a web based service called Restream.io which allows us to send our stream to both YouTube and Twitch at the same time, it would also allow us to output to Facebook at the same time, but that requires us to pay and we currently don’t think its worth the effort at the moment. The website you are looking at now, uses more free software to make it work, in this case WordPress, which is an open source blogging platform which is installed on our web host GoDaddy, and then underneath we use the Powerpress plugin to deal with the podcasts episodes which are hosted on Podbean.